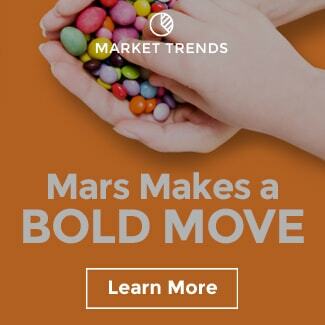 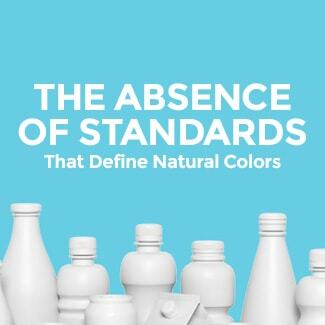 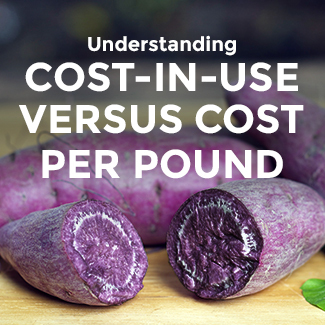 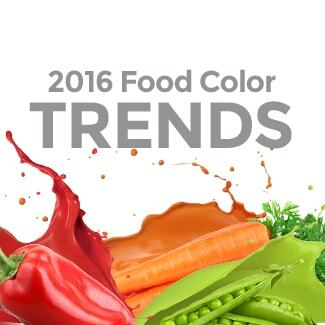 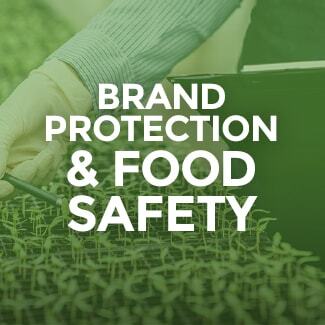 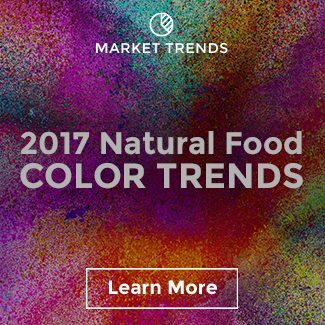 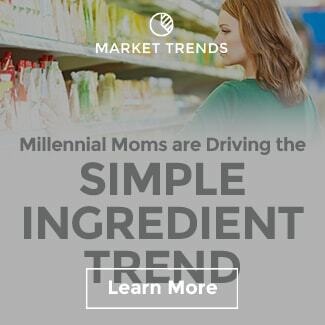 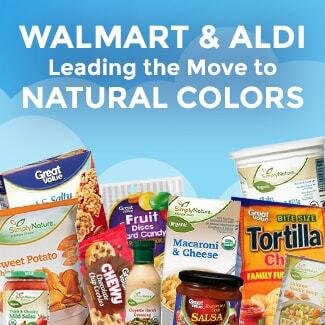 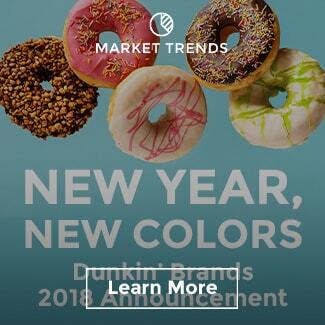 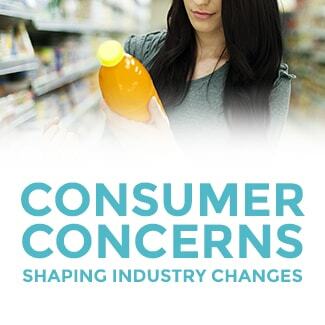 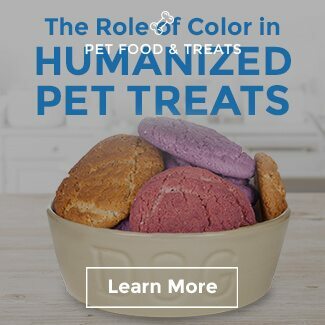 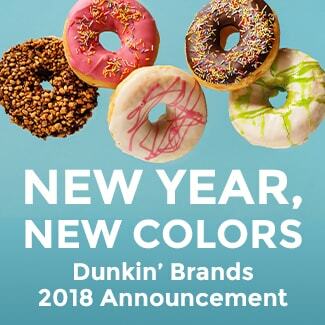 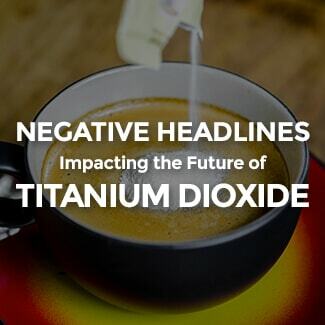 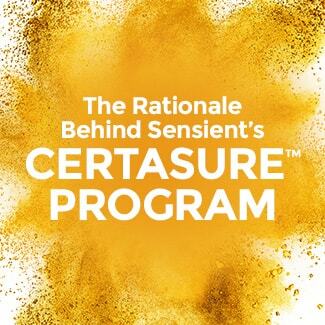 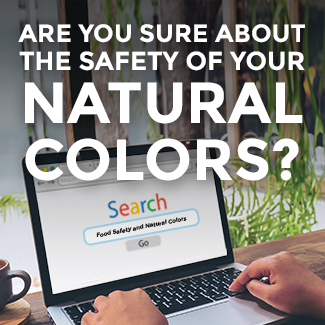 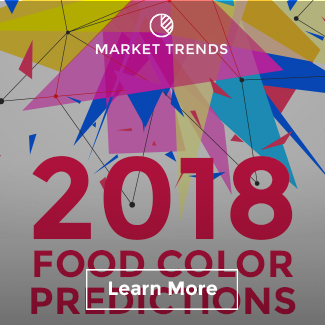 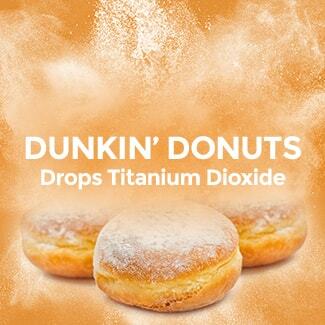 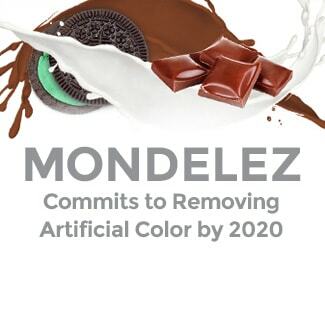 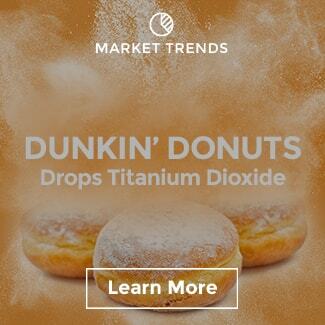 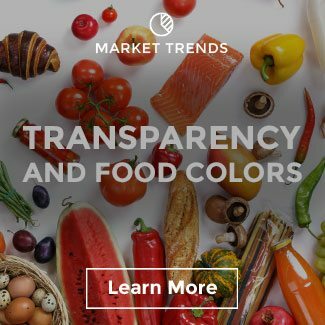 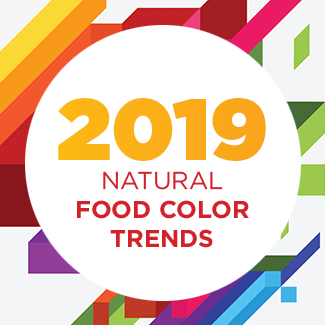 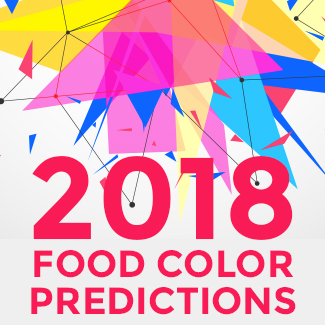 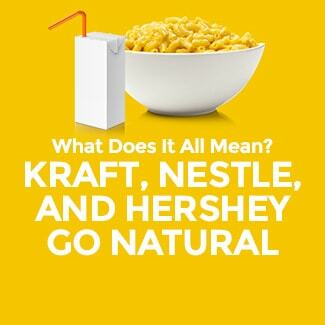 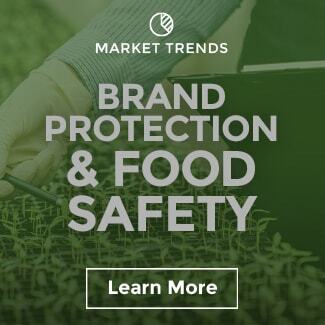 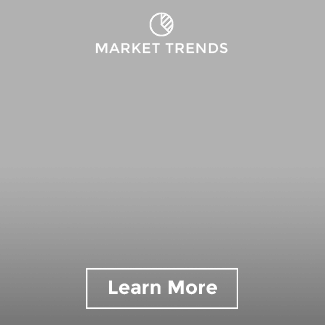 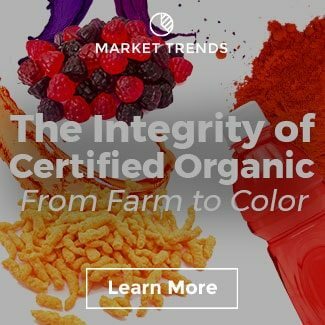 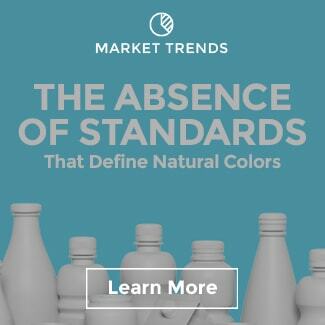 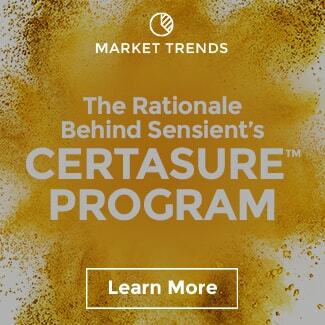 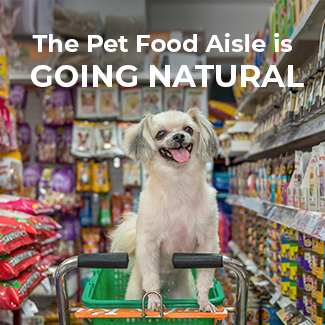 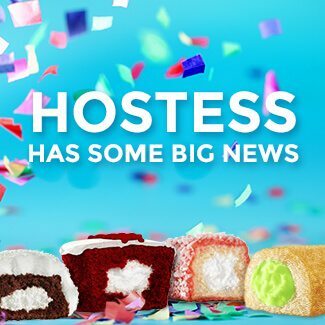 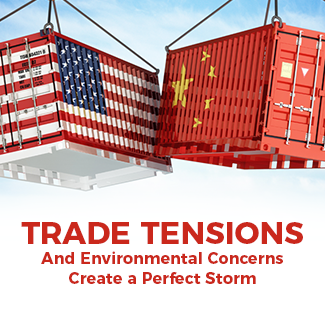 While the dominant trend in the color industry over the past couple of years has been the transition away from synthetic colors to those from natural sources, it isn’t the only development in the current food and beverage color landscape. 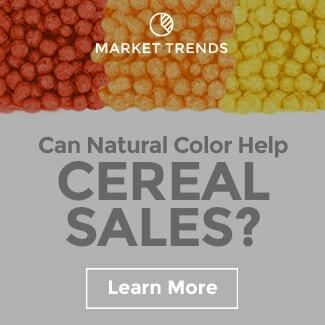 According to General Mills, Lucky Charms fans are “obsessed with our marshmallows”. 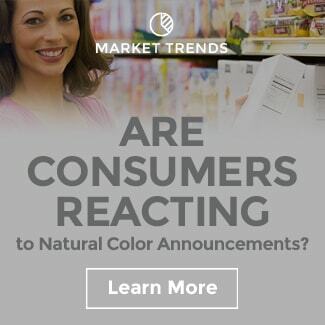 What an interesting comment about consumer attitudes. 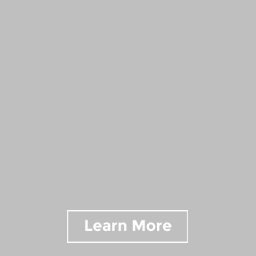 However, those of us in the color industry are not at all surprised by this insight. 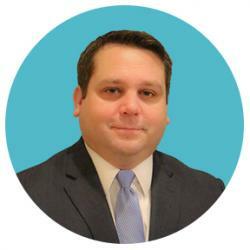 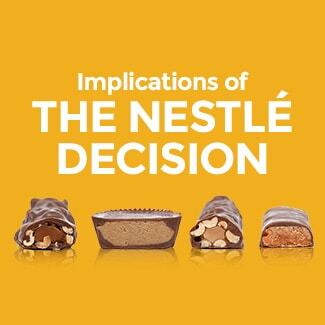 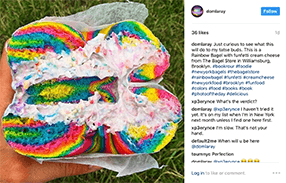 A key driver behind the explosion of colorful editions is the growing use of imagery in social media. 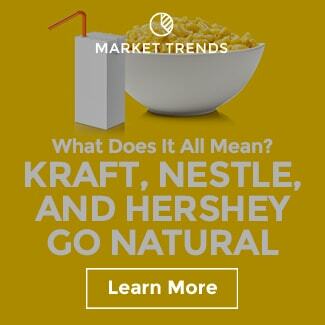 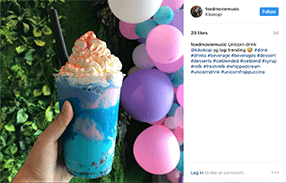 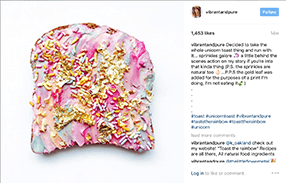 Food products that are “instagrammable” continue to grow in appeal. 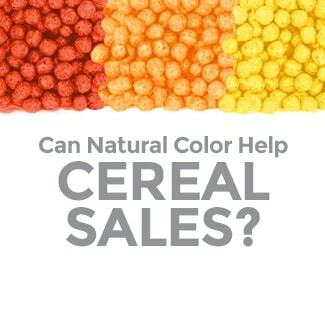 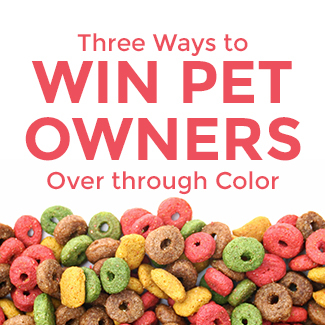 Not only do multicolored products reign in amusement and positivity, but they also provide a great social return of “shares” and “likes.” So from my perspective, love for the Lucky Charms marbits is the perfect example of how color can create preference, and General Mills is right to leverage their beloved charms with such a unique promotion. 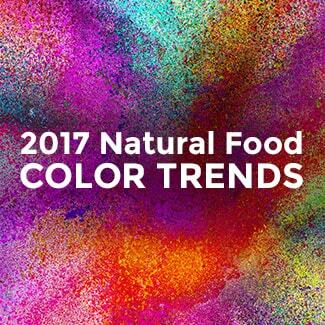 While rainbow-colored products are growing in popularity, increasingly, consumers are looking to see if these vibrant, magical creations are colored from plant sources. 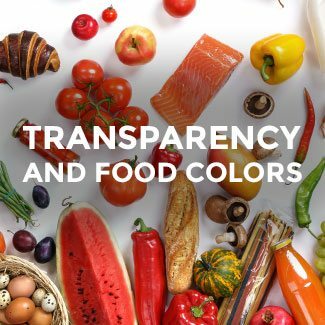 We have been researching the value of color in food and drinks and will have some exciting new data to share very soon! In the meantime, check out Karen Brimmer’s blog for more information about innovating with marshmallows and marbits.